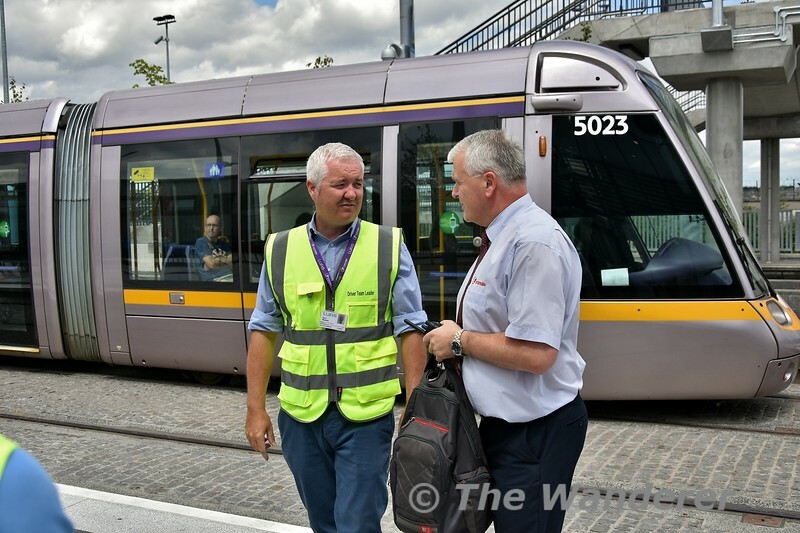 A visit to the LUAS Depot at Broombridge on Saturday 7th July 2018 as part of a IRRS Cork area visit. 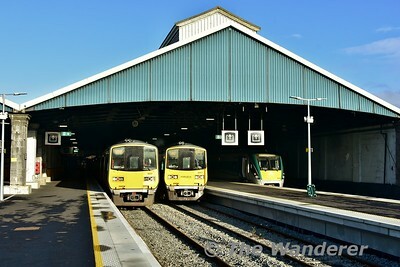 Broombridge is a light maintenance depot and driver sign on / rest point. 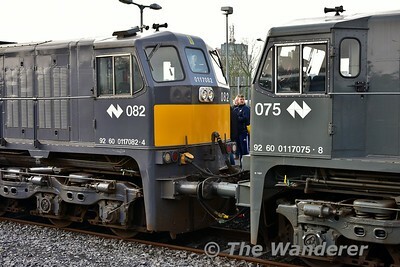 The maintenance area consists of a two road shed with one road with lifting jacks / bogie wash and the second road has pit access. 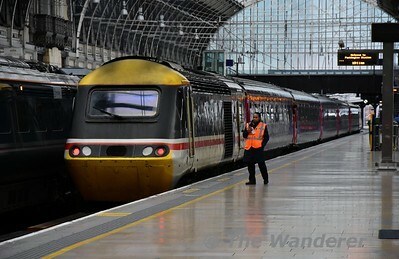 The depot also contains a sanding house and tramwash. 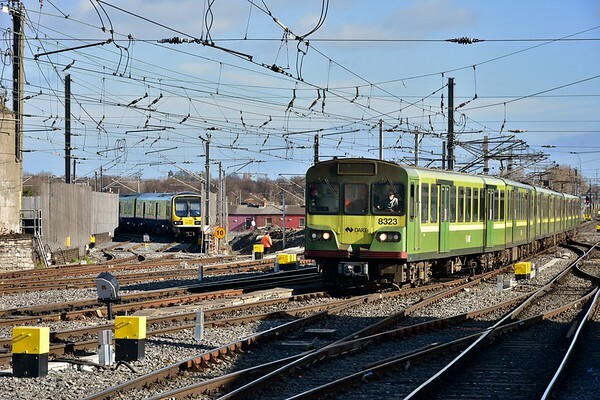 Sandyford remains the main maintenance depot for the Green Line trams.